If you’ve ever wished that a car could be just a bit more roomy or that an SUV could handle better and use less fuel, a compact SUV might be the ideal vehicle for you. Are you on the fence about whether you should buy a car, SUV or compact SUV? 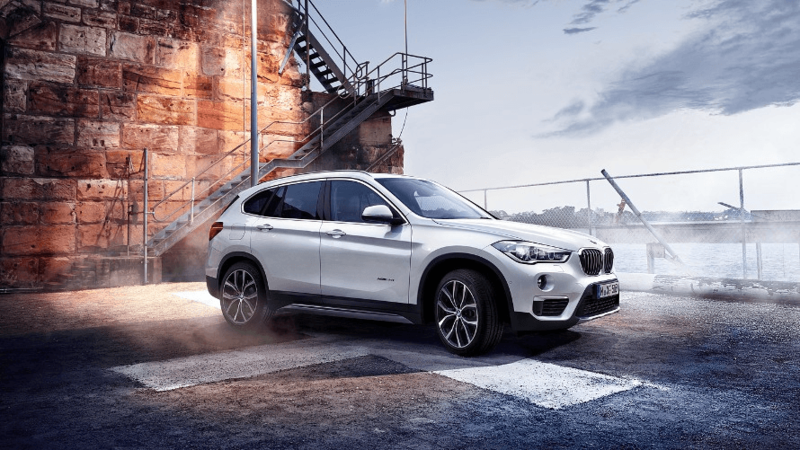 Well in this article by Pfaff BMW, we will be talking about some of the features of our BMW X1 SUV. This premium quality BMW vehicle is available at our Pfaff BMW dealership in Mississauga. We encourage our customers to schedule a test drive in a new or pre-owned BMW X1 at your easiest convenience. Begin your search for BMW vehicles here. The intelligent BMW xDrive all-wheel drive system adapts nearly perfectly to even the most challenging road surface conditions, always offering outstanding traction. xDrive and Dynamic Stability Control (DSC) ensure that the BMW remains perfectly stable. Controlled via the DSC sensor system, xDrive flexibly and quickly distributes drive power between the axles in order to prevent oversteer or understeer, thereby ensuring outstanding directional stability. In critical road conditions, the DSC doesn’t need to intervene as much. BMW xDrive combines all the advantages of an all-wheel drive system, traction, directional stability and driving safety, with classic BMW agility for even more driving pleasure. If you are looking for a premium quality compact SUV in the Mississauga area, then the BMW X1 could really interest you! For more information about this compact SUV at Pfaff BMW, please feel free to continue browsing through our website. Click here to find our contact information, schedule a test drive, or to fill out our contact form.